Thank you for continuing to read the blog and support my journey. Lately, I feel like I have just been throwing a ton of products on the blog. I want you to know that this blog was not created for only that. 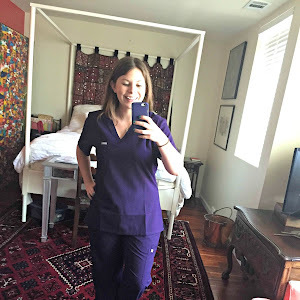 Yes, I want to be able to share with you reviews of scrubs and accessories to help you create your stylish nursing attire. (All my reviews are honest.) 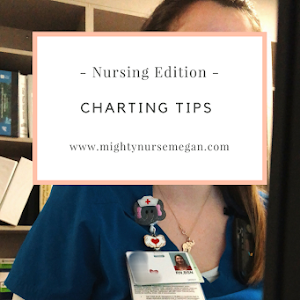 But I want this blog to be a resource for help and support throughout nursing school. 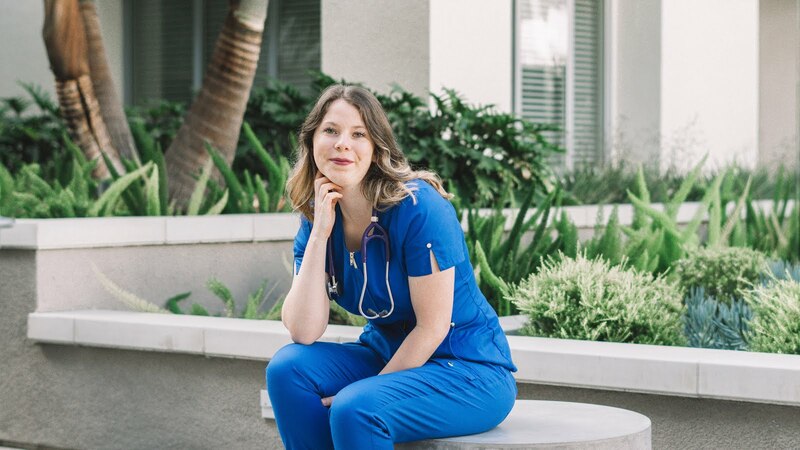 As I will continue to say, I am here for any questions you may have about my nursing journey or concerns about your own. So let me be real with you. I know I begin school again in less than a month and can honestly say that I am worried. I have been extremely busy lately getting all my school paperwork in order and getting school supplies. What if I do not have the time management skills to do all the things that I have planned for my senior year? Will I fail? Lots of questions are running through my mind. 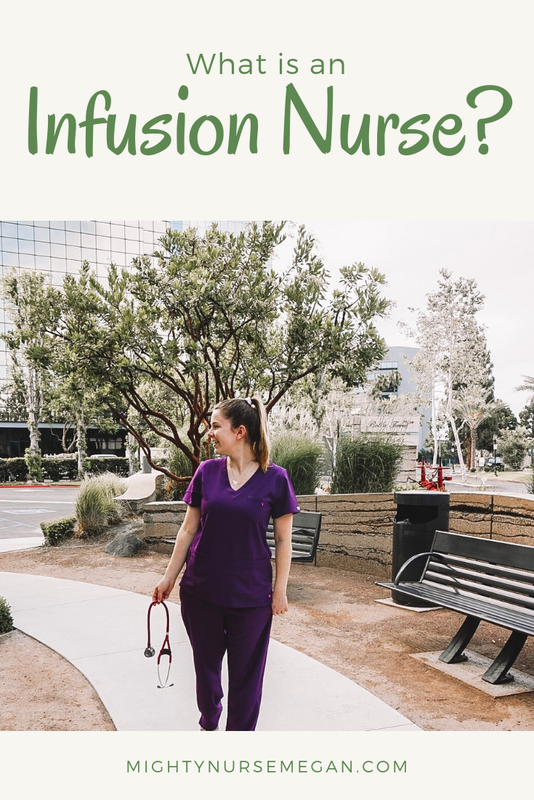 I am nervous that I really have not learned enough to become a nurse. It is my senior year and soon enough I will be on my own. I have asked other students around me and they have agreed as well. 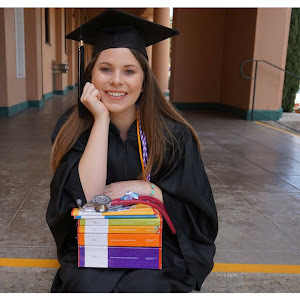 Brittany Wilson, aka The Nerdy Nurse, stated that she did not feel like she knew enough to be a nurse until 6 months after she was. She further goes on to say that you will have what you need and you will be fine. With her words in mind, I am ready to embrace my senior year. I will not let these feelings of doubt hinder me in school. Nor will I let them stop me from being a Mighty Nurse. All I can do is prepare for it all now. Foundation is key! Plus now I have all of your love and support. And that truly is something magical. When do you guys start school? Are you nervous as well? Let me know down below. P.S. Who would like to see another giveaway?! I think the first one was fun and went successfully. Wow, congratulations! It sounds like you are determined. Good luck!